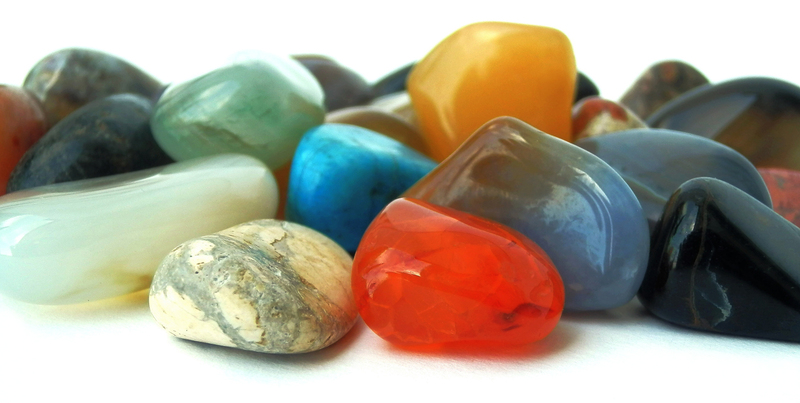 Lithomancy is divination using gemstones. There are several ways to do divination with stones. Some use a wheel with the Astrological Houses; some use a wheel with the months; some use a large ring for the circles of one's life; and some use positioning like you would see in a tarot spread. All are intuitive. They start with understanding the keyword meanings of at least 13 stones. We will look at about 25-30 stones as options. Bring your own collection of stones, if you have one. We will explore the various methods of reading the stones and engage in actual practice. Everyone will leave with one stone divinely chosen for them. Just in time for Samhain!